What you see in the header picture of this post is that you see nothing. Cool, huh ? Nah, just kidding. What you can see is an additional edge on the screen of my D800. This is caused by a protective foil which I applied to the screen (and misaligned it by the fraction of a mm, the foil fits the screen perfectly). The foil has been given to me as review samples by expertshield.com (UK-shop www.expertshielduk.com), a company based in the UK. They offer protective foils for all kinds of cameras, phones, tablets and whatnot. The foils are completely transparent, easy to install and also pretty rugged. They withstand scratches from keys, sharp objects and even protect your device from a belt sander. Check out their website if you are interested. 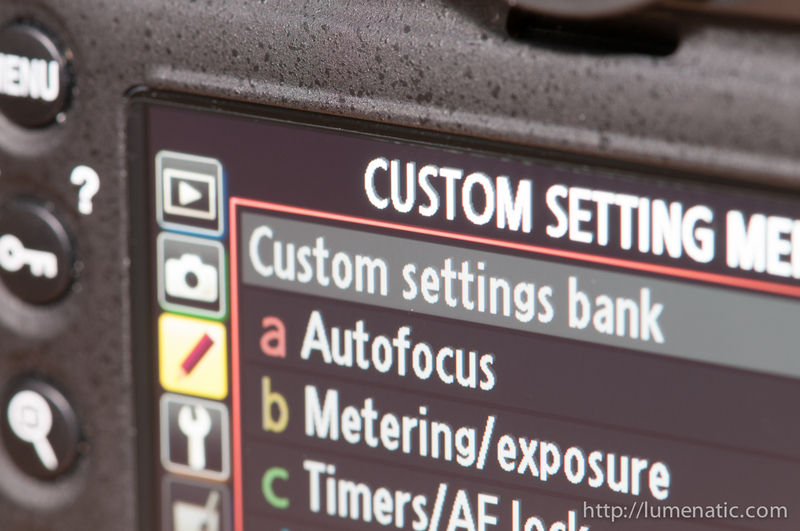 Today I applied one of the screens to my D800 and made a video of the installation process. Enjoy ! Oh, and before I forget: I was given two sets of Expert Shields for my D800. I will give away the second set to one of my readers (who preferrably owns a D800 as the foil is tailored to its screen). How to win: Post a comment below this blogpost (not below the video on Youtube) and tell me why you want to have the screen protector. Contest is open until July 6th 2013, 23:59:59h German time. The winner will be chosen randomly of course and announced on this blog.